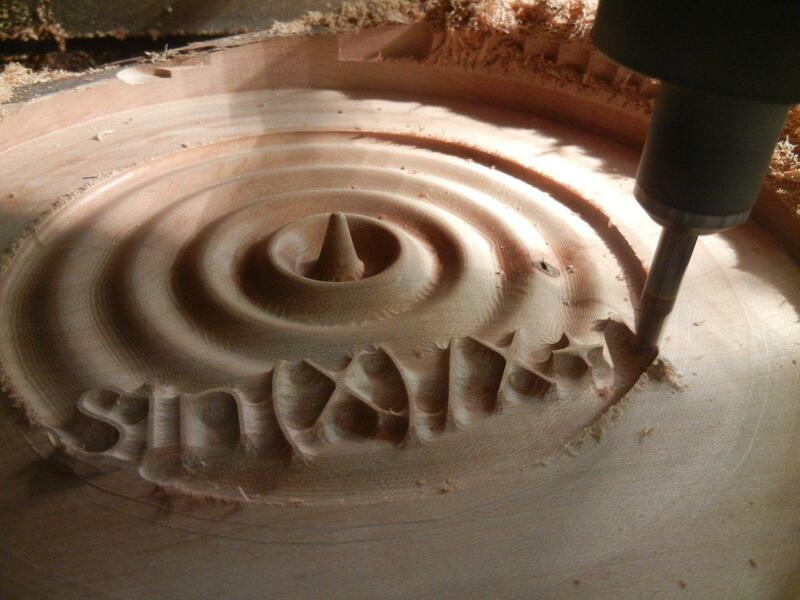 » CNC Milling or Do It by Hand? CNC Milling plays a very vital role in today’s technological world and it has had a great impact in nearly every technological advancement for tens of decades now. A quick look around our immediate environments easily shows us some products that have immensely benefited from this milling technology. Mass production of part of products such as cars and even airplanes has been made possible largely as a result of advancements in CNC milling technology. Whilst articles on this milling technology are usually focused on the machines, this article aims to shed some light on the machinists behind the machines and the role they play to ensure that CNC Milling remains as successful as it has been for so many decades. CNC Milling machinists do not have to operate machines by hand as opposed to conventional milling machinists who are required to learn how to drill and cut metals manually. Machinists using CNC technology are still required to have a technical knowledge of the role but more emphasis is now placed on learning computerized codes and translating designs into the CNC programs. CNC milling is essentially the use of computerized codes to send commands or instructions to the machines and as a result, machinists must display a prior knowledge of basic computer programming. Machinists are required to be able to interpret mechanical documents and technical drawings according to client specifications and overall blueprint. A machinist must have a keen eye and excellent attention to detail. The strength of a CNC Milling machine is usually centered on precision and as a result, machinists must be able to work accurately according to instructions. There are of course many more skills required for the machinists of these CNC Milling machines but those are out of the scope of this article. However, we can conclude from this article that the role of Engineers and operators is quite important even if they aren’t the ones doing the manual work.